Though I’ve been creating websites in HTML since 1997, I started designing websites almost exclusively for the WordPress platform almost 2 years ago. WordPress is the most popular website platform today for a number of reasons, including high-Google ranking, ease of use (once it’s set up), unlimited expandability, easy integration with social media plus most importantly, an integrated blog. One of the biggest concerns folks have when purchasing a website is how easy it will be to maintain and update. With a WordPress site you can make simple updates yourself and hire a VA at a reasonable cost for maintenance. I’ve attracted excellent programmers and WordPress experts who can make any of my designs into a WordPress platform site with a strong foundation so it’s essentially bug-free. 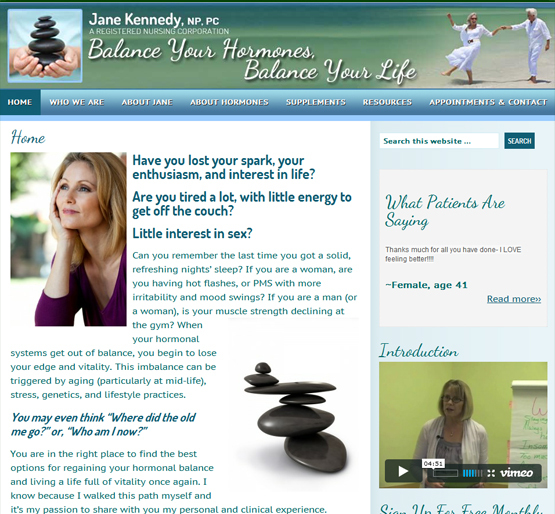 When I work with my clients to create their Wildly Attractive WordPress Website, my intention is to intuitively tap into their core essence to collaborate with them resulting in a beautiful, evocative, compelling website that attracts their tribe while forwarding their purpose authentically in the world. 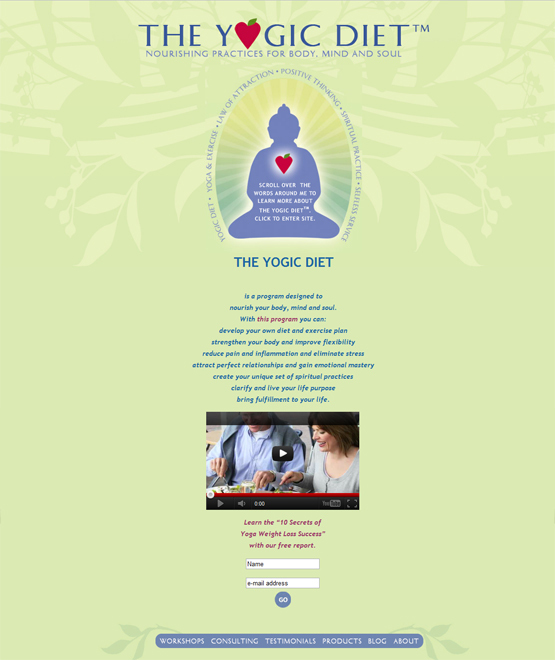 What makes our websites different is our rootedness in the power of the Law of Attraction, and our collaborative process. 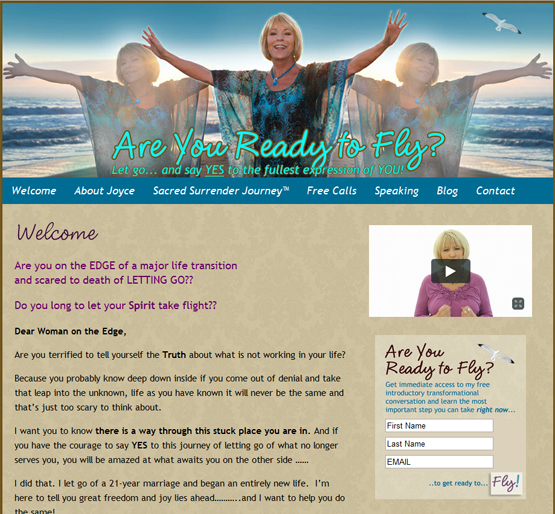 We start each site with a deeply spiritual conversation to discover the core site message and what you’re attracting through the site. Then each step of the process is informed by your attraction plan including who you are attracting and what results you are creating in the world. We feel that the results speak for themselves, but it helps to get phone calls from folks around the world telling me that I’m the only one they’ve ever found who combines metaphysics, technology, branding and design with such stunning results. We offer two categories of websites, one is called the Wildly Attractive WordPress Website. This is a custom designed WordPress theme with branded banner and opt in box. 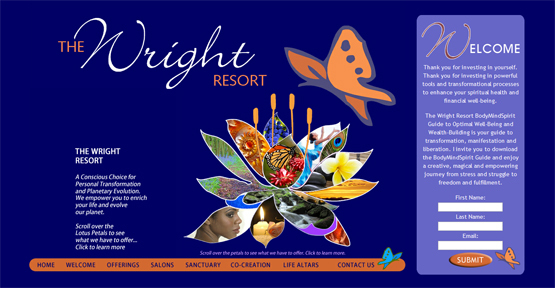 The other category was inspired by the website I designed for Harriet Tubman Wright for the Wright Resort. 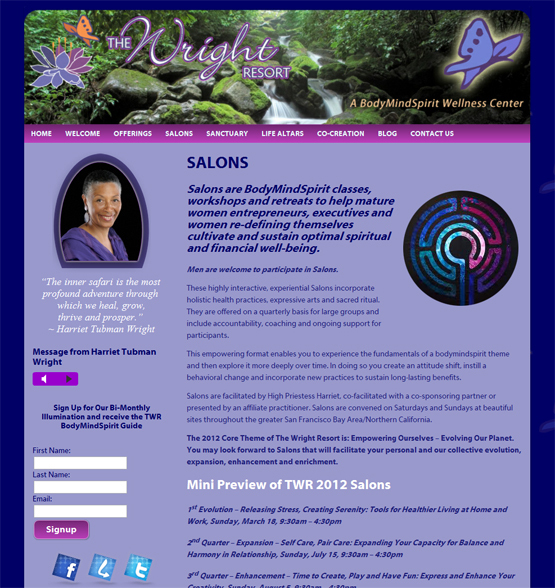 One of her clients called her site an “Online Oasis” and so I started using the term to describe our WordPress Sites with a beautiful Interactive Home Page that creates a spiritual experience for the visitor, and additional graphic design to continue that experience through the site. Here is a showcase of some of the most beautiful WordPress websites we’ve designed recently, with a couple of classics thrown in (including the very first WordPress site I designed back in 2008). 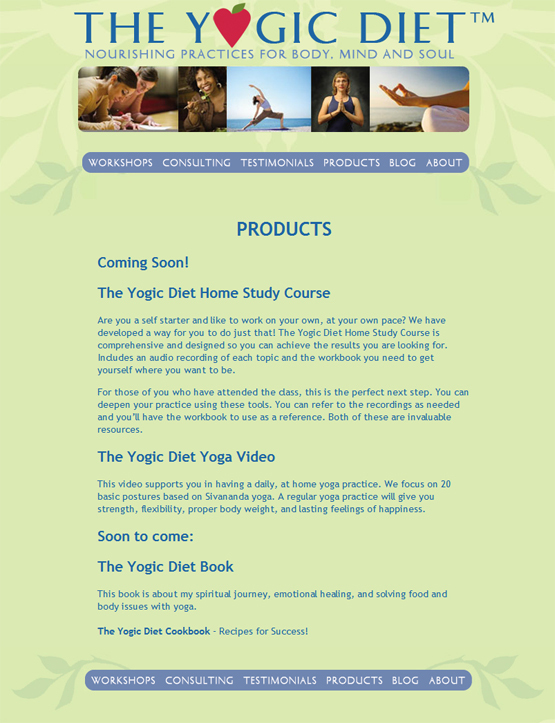 I hope you enjoy my WordPress Web Design Showcase. 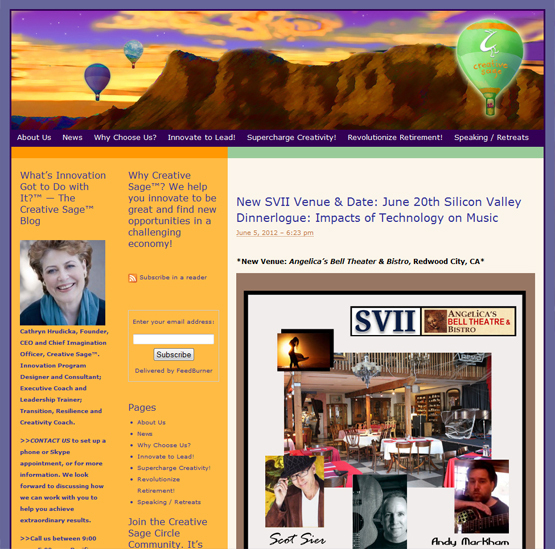 Click on the image to see the live site. 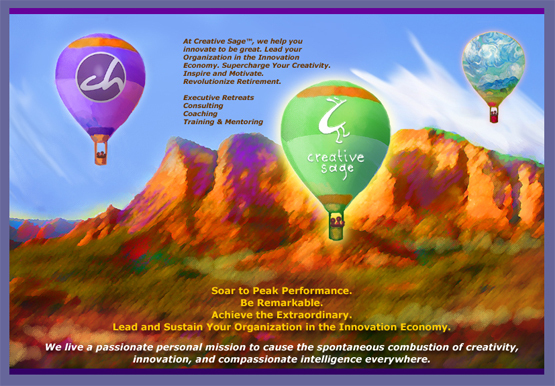 for Creative Sage and Cathryn Hrudicka 2008. Interactive and Leads the Visitor to Select Areas of the Site. 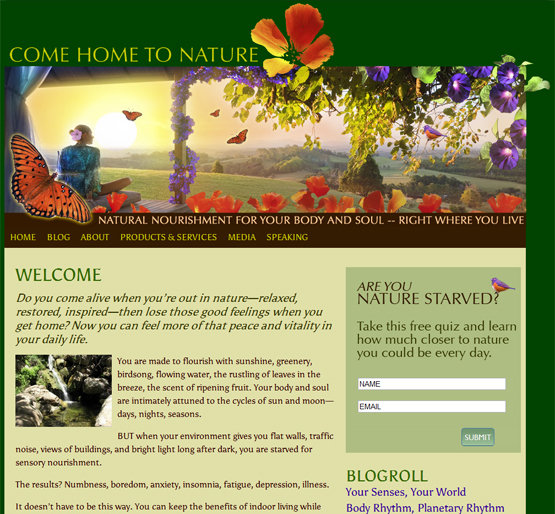 The website that inspired the term Wildly Attractive WordPress Online Oasis. Designed for Harriet Tubman Wright and The Wright Resort. Are you hiding your website because it doesn’t represent you? 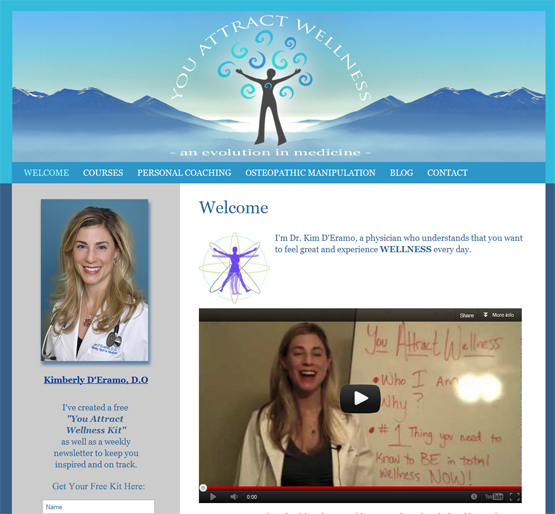 Are you frustrated because your website isn’t attracting your tribe? Are you confused why your site just isn’t working? Apply for a complimentary Magical Strategy Session with Julia to help you determine why your website is not Wildly Attractive! 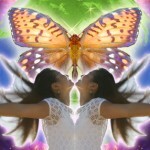 Just visit http://www.magicalstrategysession.com to apply for your complimentary consultation.